so we can arrange a pickup. Thank you for your support! 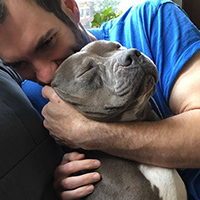 We’ve identified many needed items on our wish list on Amazon.com. Amazon makes it easy to help us! New or gently used adult body sized towels and small/medium sized fleece throw blankets. We can’t use stuffed bedding, sheets, hand towels, washcloths, quilts or bedspreads. 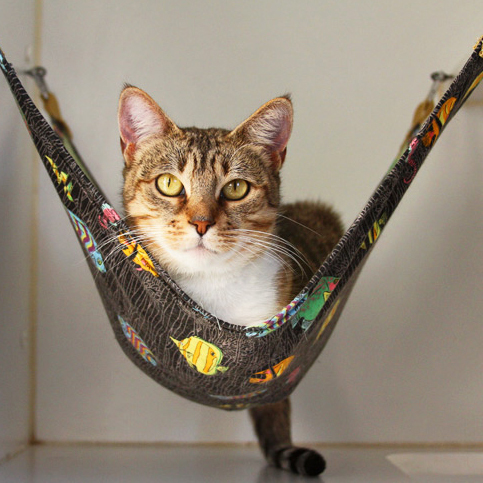 Read about our purr-fect hammocks in Animal Sheltering Magazine!